Brief Description: For replacing the 65 Watt ballast in Current USA Orbit and Satellite fixtures only. Requires rewiring the ballast into the fixture. Does not come with 4-pin connector. 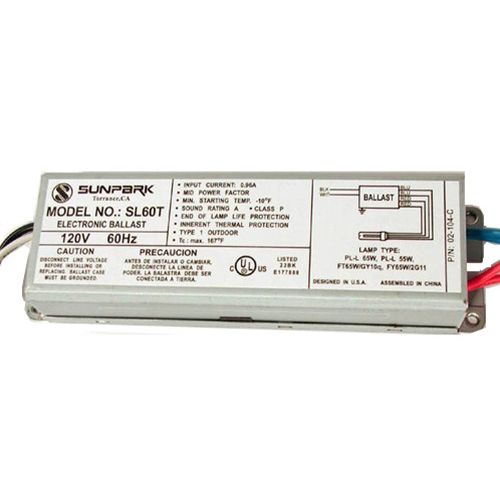 Notify me when "Ballast for 1x65W [ no enclosure ]" is re-stocked.